Bankruptcy law has become more complicated in recent years. You deserve a lawyer who is familiar with the new bankruptcy rules, and one who has a rock solid foundation in handling difficult bankruptcy cases in the Michigan Federal Bankruptcy Court. 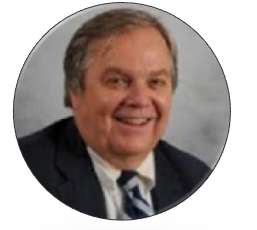 John Keenan is a bankruptcy attorney, who has been practicing in the Bankruptcy Court since 1982. In the past 30+ years he has handled countless bankruptcy cases. He knows how to get you through the process as painlessly as possible, so you can get on with your life. Did you or a loved one lose a job? Are medical bills starting to pile up? Or did you just get in over your head? Are you afraid for your financial future or in danger of losing your home? The Bankruptcy laws were passed to get you out from under that mountain of debt, give you a fresh start, and can be used to save your assets. Filing for bankruptcy puts your financial worries to rest. Call our experienced bankruptcy attorneys to help you get out of debt! A Chapter 7 Bankruptcy is generally for non-homeowners or for homeowners without a lot of equity in their home. It allows you to virtually erase your unsecured debt and get on with your life. When you or a loved one comes in to discuss filing for a chapter 7 bankruptcy, our attorneys will go over the possibilities with you and help you decide if you should file bankruptcy in the first place, file for a chapter 7 bankruptcy, or file for chapter 13 bankruptcy. Our attorneys will be with you every step along the way, give us a call today for help. 313-532-2100. A Chapter 13 Bankruptcy is a good option for homeowners with a lot of equity. 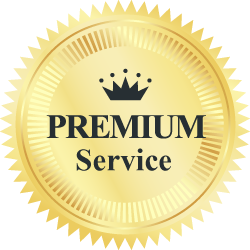 It allows you to restructure your debt and pay the balance over a longer period of time so that you pay less per month. This type of bankruptcy also allows you to save your home. Chapter 13 bankruptcy is much more complicated than a chapter 7 bankruptcy. When you come in our office to discuss your bankruptcy case, our attorneys will sit with you and discuss the amount of your debt, how many assets you possess, and what is your best course of action to get out of debt. Only you can decide whether you want to file Bankruptcy. It does have long term effects on your credit rating as it stays on your credit history for up to 10 years. However, if your monthly bills total more than your income, or if you have lost your job or become disabled, or if you have large medical expenses or other unforeseen expenses, Bankruptcy is clearly an option. see our credit card bankruptcy page. There are restrictions as to the amount of equity you can have in your home and not all debts are dischargeable, but we will be happy to discuss your situation with you to help you determine whether Bankruptcy is the answer for you. A Chapter 13 Bankruptcy applies when you have too much equity in your home, or enough income to pay some, but not all, of your bills after you pay your necessities each month. A Chapter 13 allows you to restructure your debt so that you pay it off in smaller monthly payments over a period of time of up to five years. In many cases, you can also keep your home. Frequently, your creditors agree to reduce the amount of your debt. You must have regular income and, once your payment plan is in place you must abide by it. If you do not, your bankruptcy case may be dismissed and your creditors may then start collection proceedings against you for the amount you owe them. What is the effect of filing Bankruptcy on my credit rating? Although a bankruptcy filing does impact your credit report negatively, there is another interesting side effect. 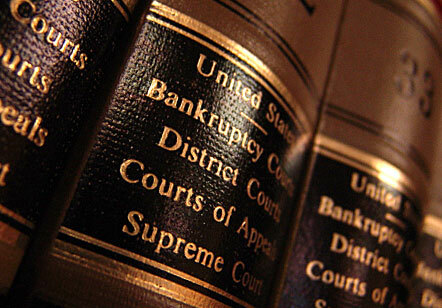 If you file a Chapter 7, you cannot file another bankruptcy for eight years. This makes you a pretty good credit risk in the years immediately following the filing of your case. Bankruptcy is an effective legal tool that allows you to almost completely erase all of you debt. Filing bankruptcy does not mean you will not be able to buy a house or a car; it only means that it may be a little more difficult. You may have to have a larger down payment or pay a higher interest rate. Frequently Asked Questions about Filing for Bankruptcy Continued. What happens to items in which the creditor has a security interest? If you are paying on a car loan, furniture loan, etc., you will probably have to return the secured item unless you choose to “reaffirm” the debt. Reaffirming the debt means that you and your creditor agree that, even though you have filed bankruptcy, you do not want to include that particular debt in your bankruptcy discharge. This requires a Reaffirmation Agreement to be filed with the Bankruptcy Court. You then keep paying the debt on that property as if you had not filed bankruptcy. You must keep the payments current, or the creditor can move to repossess the property. How long do bankruptcy proceedings take? A Chapter 13 bankruptcy goes on until you have completed your repayment plan, so that case may be open for several months or several years. A Chapter 7 bankruptcy requires much less time. You generally have a hearing approximately 45 days after your case is filed and your debts are discharged approximately 45 days after that. Do my creditors keep harassing me during the bankruptcy proceedings? As soon as you have retained an attorney to file bankruptcy for you, you can tell your creditors that you are filing bankruptcy. You give them the name and phone number of your attorney and tell them to contact your attorney for any further information. Once you have given them this information, they cannot bother you anymore for payment. Retaining an attorney to file bankruptcy for you provides immediate relief from your creditors, even before your case is filed. As soon as you tell them you are filing and give them your attorney’s name and phone number, they must stop all contact with you. 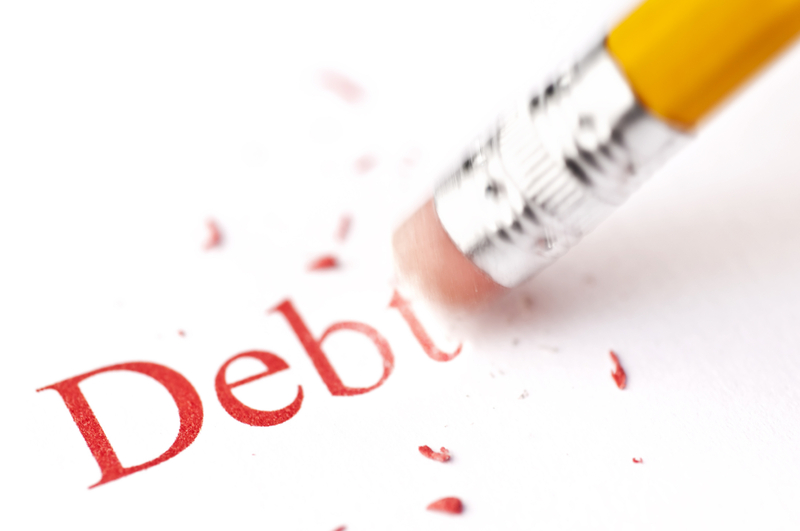 What are “dischargeable” and “non-dischargeable” debts in a bankruptcy case? Examples of dischargeable debts are credit card balances, past due utility bills, doctor and/or medical bills, etc. You can also discharge the debt on secured property, but you will be required to return the property. Examples of non-dischargeable debts include alimony, child support, educational loans, taxes, and fraudulently obtained loans. You may, however, be able to discharge penalties and interest on past due taxes. I can’t afford to pay my bills now; how can I afford to hire an attorney to file bankruptcy for me? A Chapter 7 bankruptcy will cost you anywhere from a few hundred dollars up to as much as perhaps eighteen hundred dollars, depending on the complexity of your case, how many creditors you have, and how much debt you are getting out of. A Chapter 13 bankruptcy is more expensive because it requires considerably more work and takes much longer to complete. We charge an hourly rate for Chapter 13 Bankruptcy cases. Once you retain an attorney to file bankruptcy, you stop paying the debts that you are going to discharge and you can then use that money for your bankruptcy costs. If bankruptcy is the right thing for you, you will save thousands of dollars more than what it costs you to file your case. Our attorneys have over 60+ years of combined legal experience. In that time they have helped countless people with their legal issues. Put that experience to work for you today! I was very pleased with the service that Keenan & Austin P.C. did for me. It was done well and in a timely manner. Address: 25550 5 Mile Rd. If you have any questions about bankruptcy, please contact our attorneys at your earliest convenience either by phone, by email, or by using the form on this website. Thanks for visiting! We hope to talk to you soon.